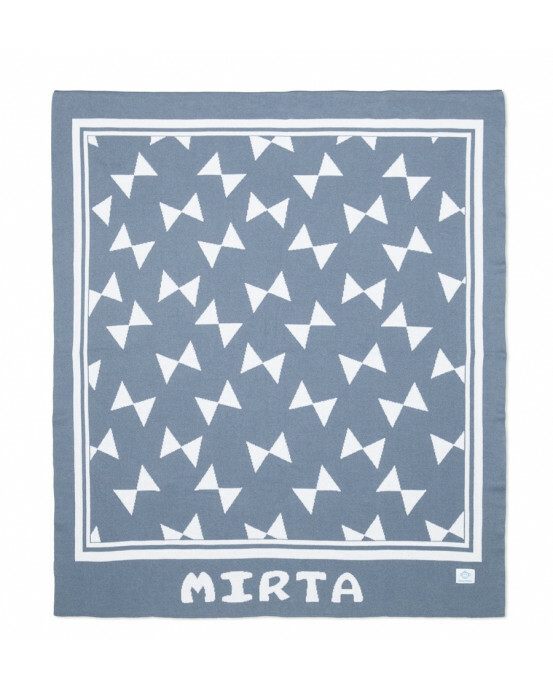 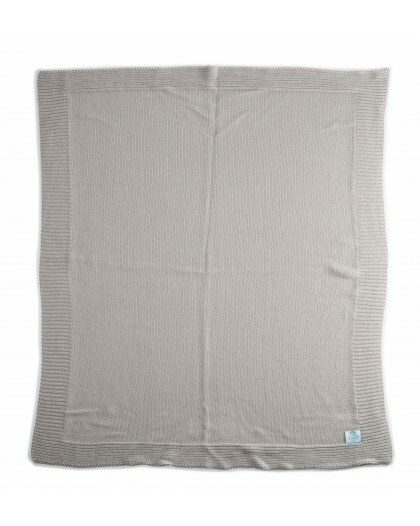 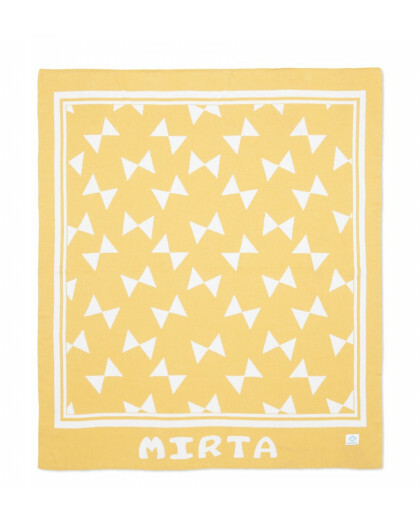 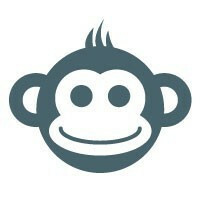 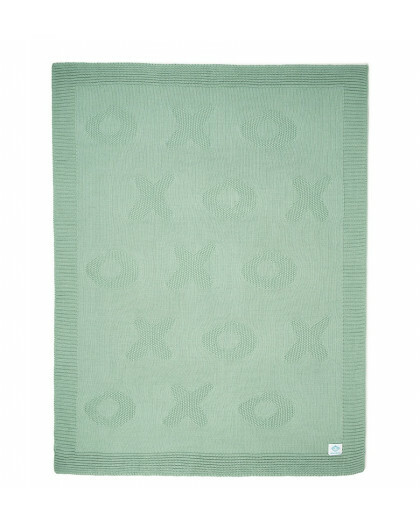 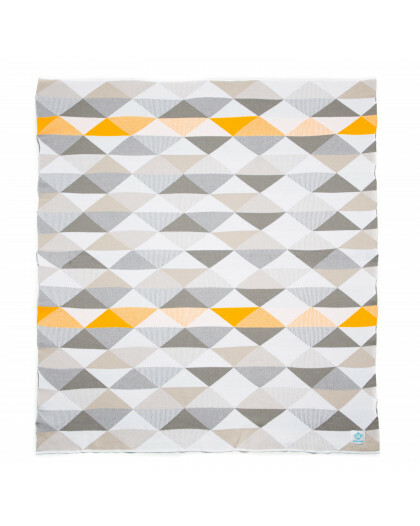 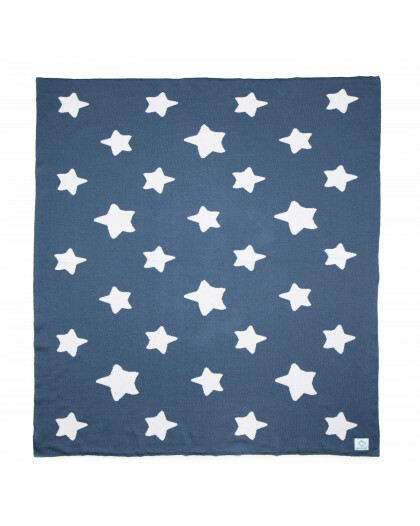 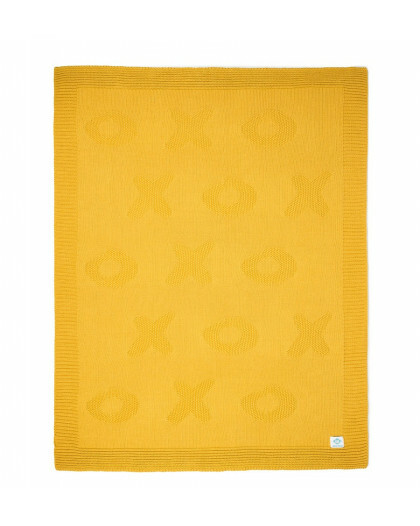 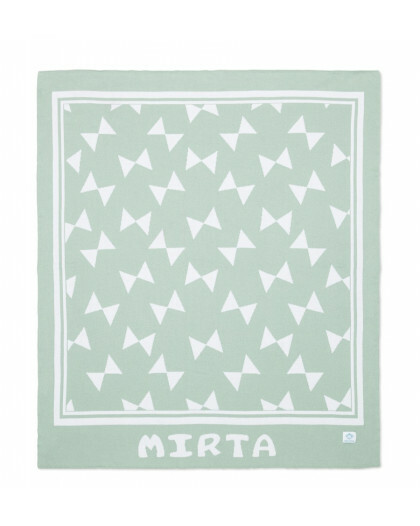 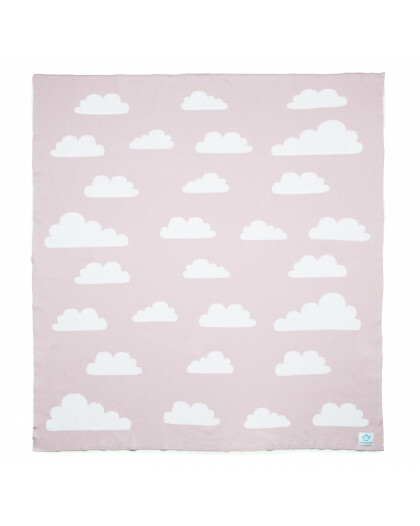 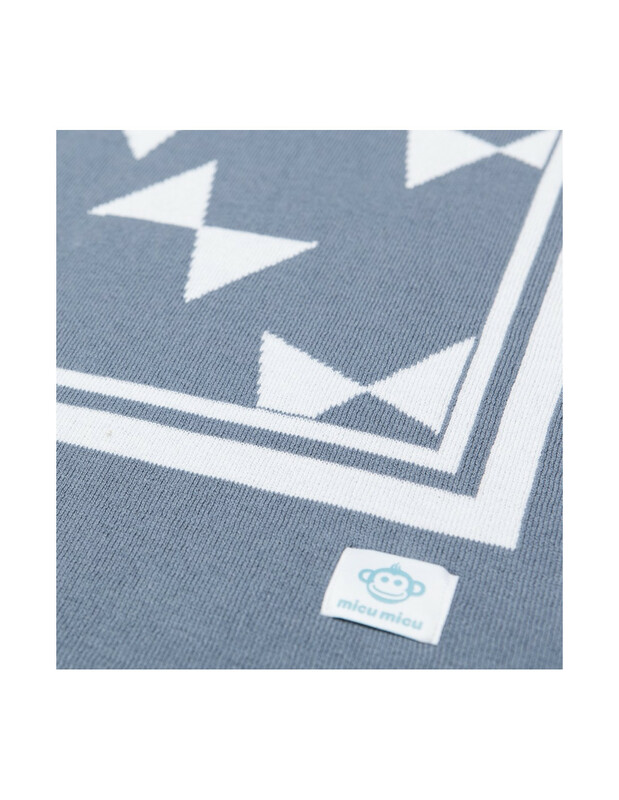 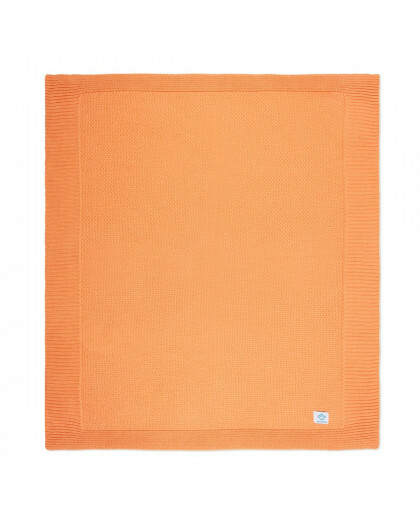 Customizable High Quality knitted baby blanket made of 100% eco organic cotton, made by artisans in Barcelona. 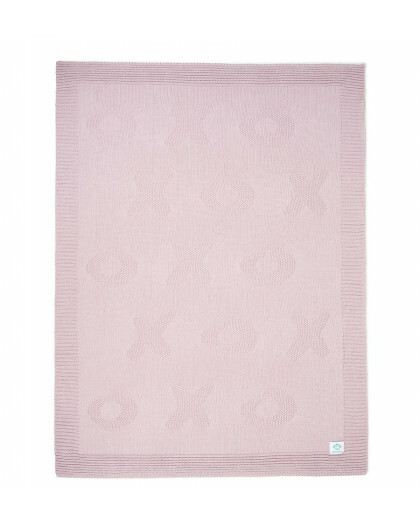 Very soft and pleasant to touch, measuring 90 x 95 cm. 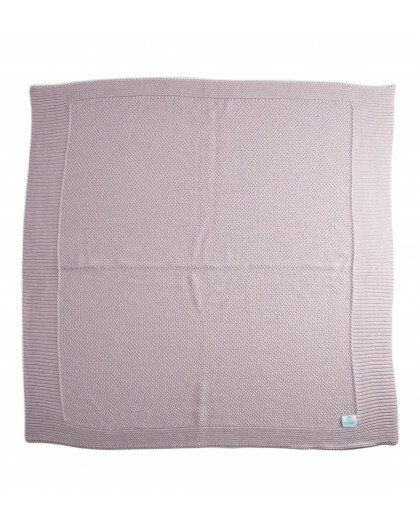 Customizable High Quality knitted baby blanket made of 100% eco organic cotton, made by artisans in Barcelona. 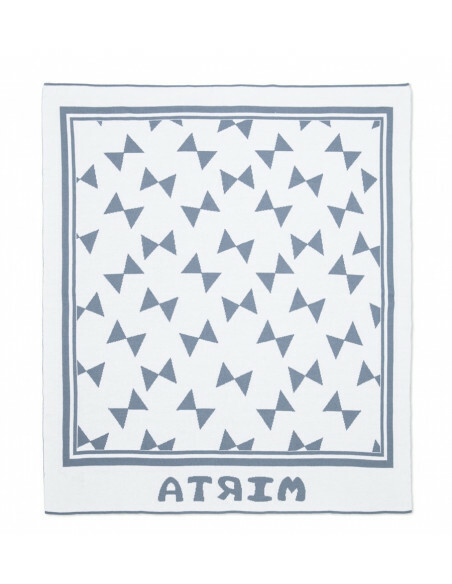 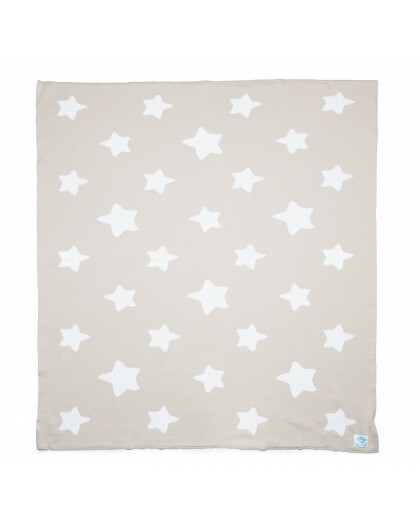 Very soft and pleasant to touch, measuring 90 x 95 cm, making it very useful for cribs, strollers and complements a single bed. 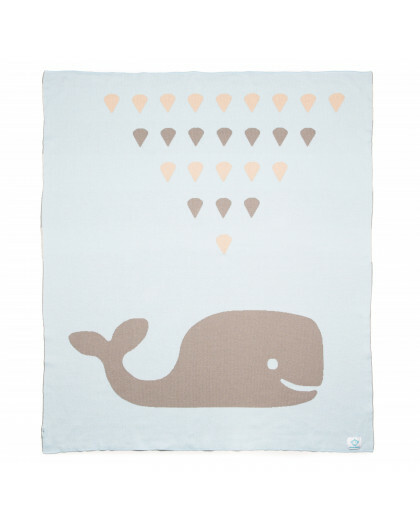 Its size is ideal for all seasons. 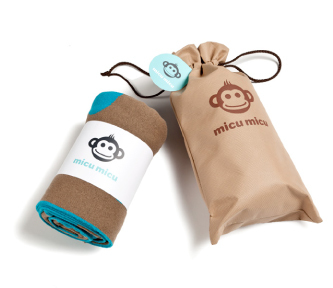 The Micu Micu baby blanket is presented inside a non woven bag which can also be used as storage bag for baby-related items. 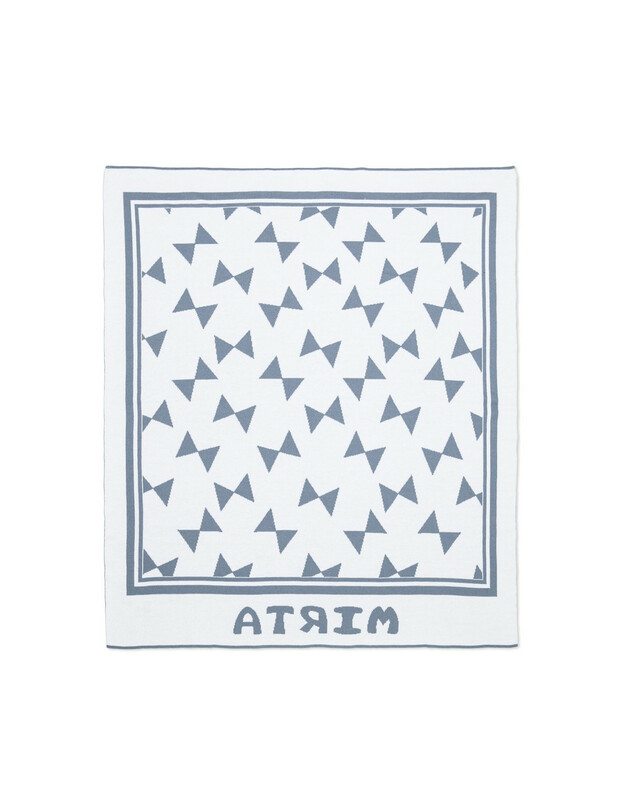 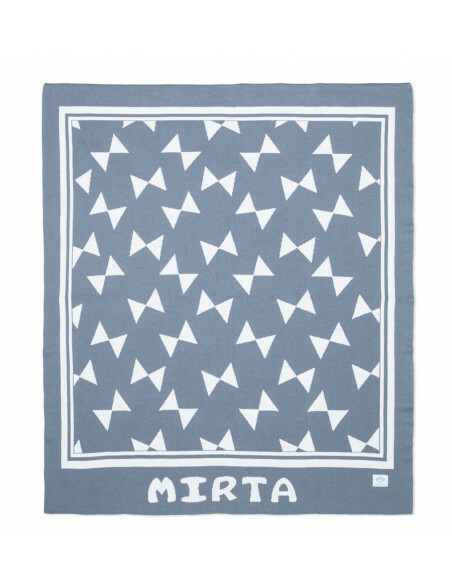 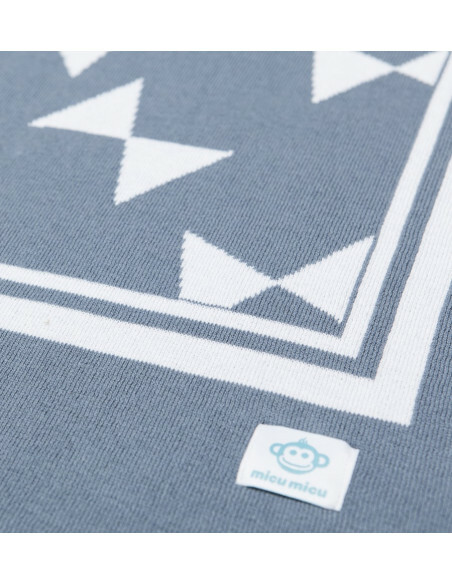 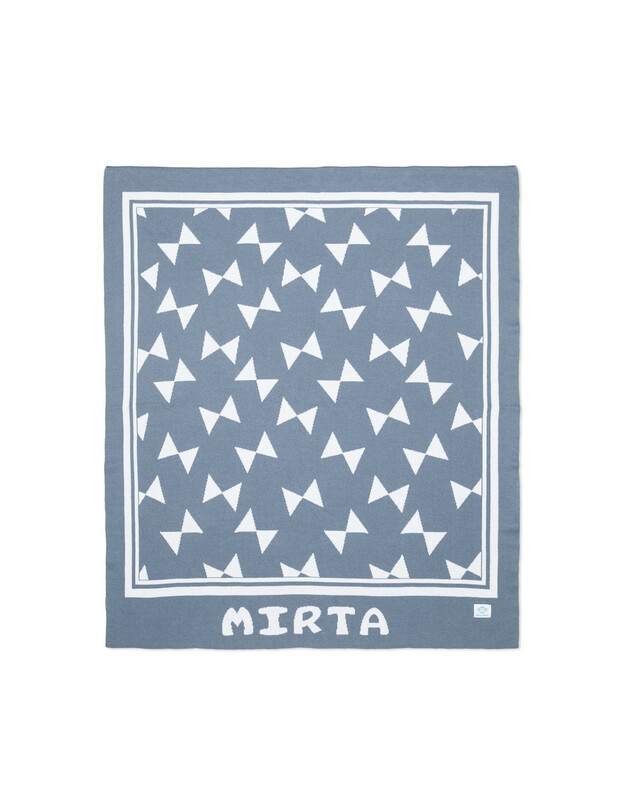 Babies 0-6 months - 100% eco organic cotton, with printed cotton fabric motifs.Convenient Velcro fastener.It can be machine washed and dried.100% Made in Barcelona. 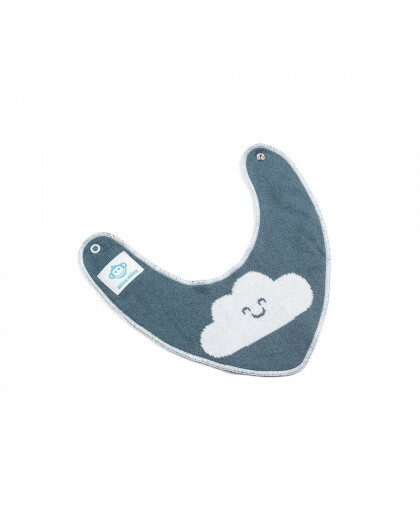 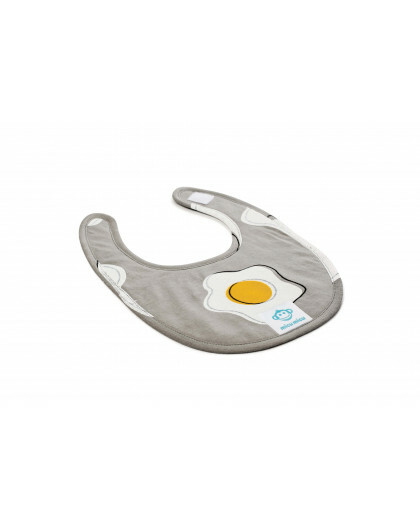 Reversible baby bibs for newborns and young babies.They are basically used for the absorption of baby drool.Made of 100% eco organic cotton, with special treatment for maximum smoothness. 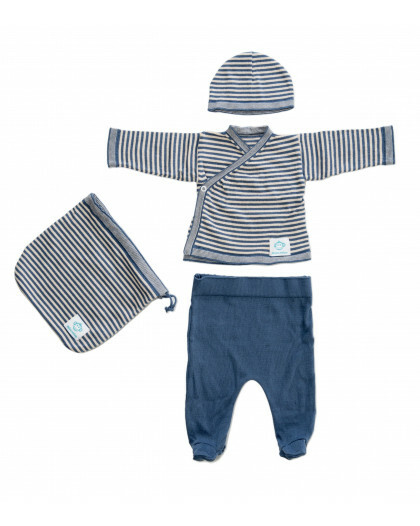 Made from 100% eco organic cotton, high quality hypoallergenic material and very soft.The pack contains: hat, jacket, pants and bag.Available colours: grey, burgundy, pink, and dark grey, dark grey-pink, grey-dark grey, grey-burgundy, blue-beige, white-beige and white.10 different modelsWash ColdCan be IronedSize 3m cap not included.